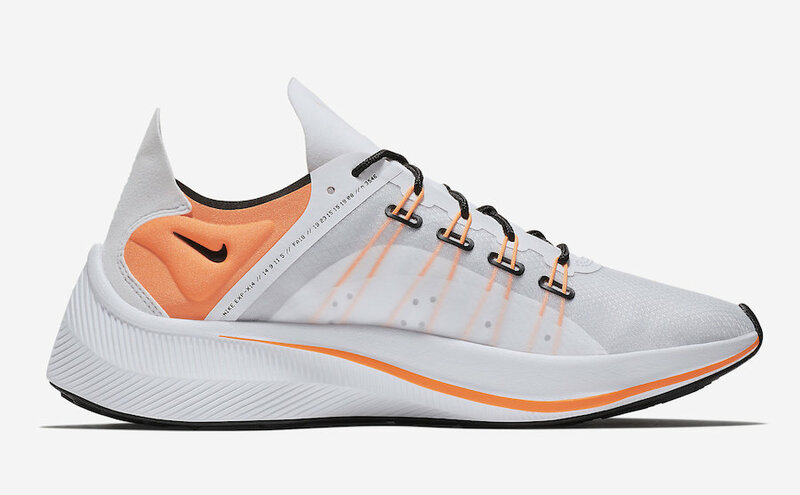 Nike Sportswear’s newest silhouette, the EXP-X14, will be joining the Nike Just Do It Collection in two color options. One pair comes dressed in White and the other in Black. Both are highlighted with Orange accents and Nike’s “Just Do It” slogan riding up the ankle area. A translucent upper, Nike React technology and a Black rubber outsole completes the design. 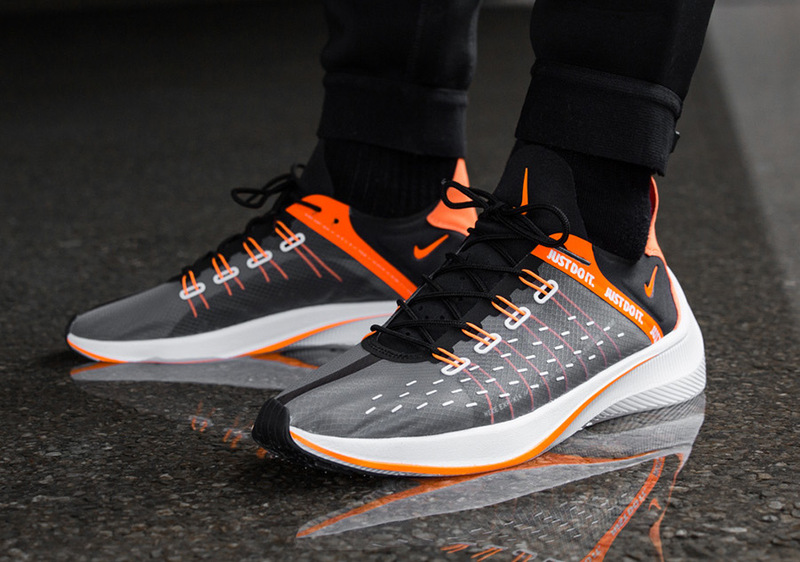 Look for the Nike EXP-X14 “Just Do It” Pack to release very soon at select Nike Sportswear retailers and Nike.com. 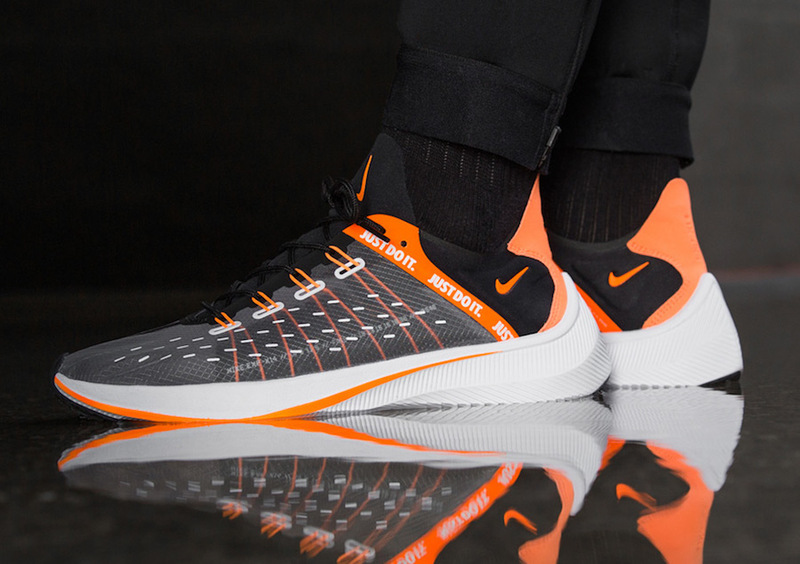 UPDATE: Nike announces that their EXP-X14 “Just Do It” Pack will officially release on July 6th.